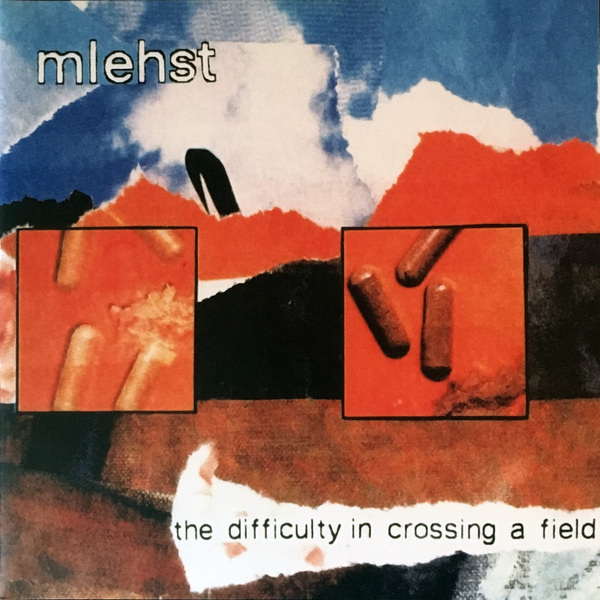 Hospital Productions coincide their 20th anniversary with that of Mhlehst’s masterfully cryptic collage, The Difficulty In Crossing A Field; an album hailed by Dominick Fernow as hugely important to the development of his label’s aesthetic. It can be said that where NWW’s sinister whimsy stops short, Mhlehst screws that thread tighter into areas of un/conscious desire with a genuinely unbuckled and abstract approach to surrealist sonics that leaves much to the imagination. 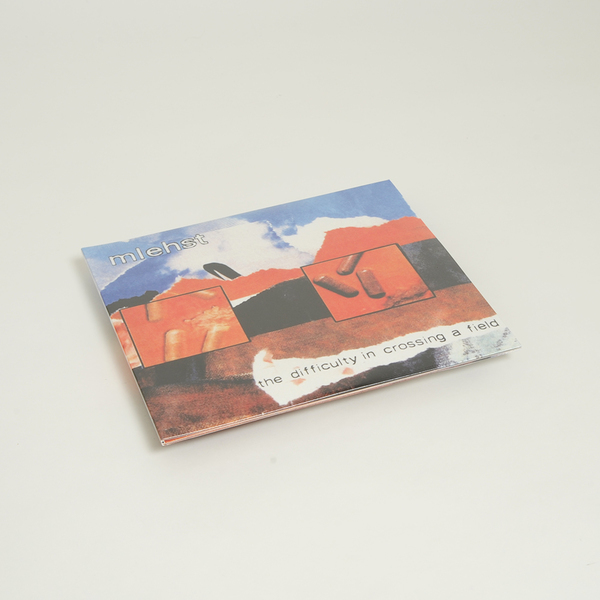 Originally issued by the UK’s All Brentnall aka Mhlehst on his Bandaged Hand Produce label 1998, The Difficulty In Crossing A Field patently scissors with Hospital Productions own unheimlich impetus in terms of its dank surreality and tortuous nature, dealing with its themes in a manner of saying it without saying it, by using a combination of eerily suggestive track titles and oblique tonal abstraction to imply or prompt questions that aren’t easily answered. If we’re to mark any line in the dirt between the aesthetics of Mhlehst and HP, it’s that Mhlehst seems to be in possession of that putatively British, or even english sense of reserve, and affords a slightly more ginger, cautious approach to his arrangements, which are porous to traces of eldritch folk melody and detached street noise - check the distant dub bassline that infiltrates the end of What Comes Round Goes Round, or the almost ambient tonal sensitivity of Can Such Things Be? for example - but it’s still very easy to hear how it all intersects with Hospital’s own elusive and mysterious leanings, in conjunction with its more obvious power noise and raging industrial influences. It’s all dead, dead uncanny stuff and should be considered equally important both as a key to HP’s make-up as much as an introduction to a lesser known, yet crucial, aspect of the UK noise scene - whose peculiarity feels more relevant to the modern world than NWW’s archaic arcane. 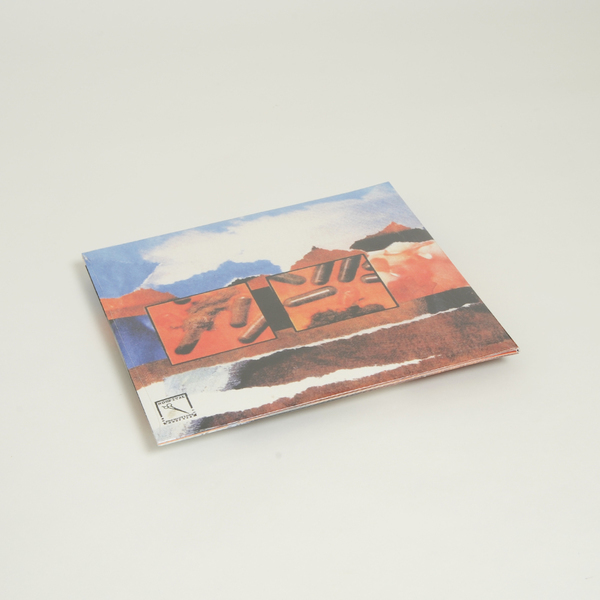 Back in stock - Gatefold 2LP. First time on vinyl. Edition of 250 copies.